Providers Becoming Payors: Should Hospitals Start Their Own Health Plans? In the 1980s, Henry Hood, MD, decided it was time for his health system to make a change. The late Dr. Hood was a neurosurgeon and CEO of Danville, Pa.-based Geisinger Health System, then known as Geisinger Medical Center. During the 1980s, the United States began to unfurl its first wave of managed care — that is, coordinating patient care within a specific network in an attempt to improve quality and decrease costs. Dr. Hood wanted to be part of the growing demonstration, which resulted in the formation of the Geisinger Health Plan. Duane Davis, MD, a board-certified internist and rheumatologist who now heads the Geisinger Health Plan, says the health insurance arm was the beginning of Geisinger's own reform. "Dr. Hood basically said to all of us, 'Managed care is the beginning, and the financing of care is changing. Healthcare delivery will change, and we really need to learn how to do this,'" Dr. Davis recalls. "If you look back on it now, it was pretty visionary. That's kind of how it started for us." A handful of health systems like Geisinger have successfully played the role of both provider and payor for the past 30-plus years, and it is one of the reasons President Barack Obama has heralded Geisinger as an exemplary system of healthcare delivery. As healthcare reform continues to evolve, more hospitals and health systems are exploring the option of starting their own health plans and insurance divisions. But managing care as both provider and payor is no easy task — and taking the wrong steps could be detrimental to an organization. Déjà vu from earlier decades? In the 1990s, managed care, which included HMOs, PPOs and other insurance vehicles, began to proliferate throughout the healthcare system. Managed care, for better or for worse, became synonymous with U.S. healthcare. Some hospitals and health systems hopped on the health insurance/HMO bandwagon right away and decided to try their own hand at starting a health plan. Geisinger, Intermountain Healthcare in Salt Lake City, Henry Ford Health System in Detroit, Kaiser Permanente in Oakland, Calif., and University of Pittsburgh Medical Center are some of the most notable systems with longstanding, successful health plans. However, not all hospital-based health plans lasted, as many could not back up the financial risks associated with health insurance. As the 2000s evolved, several hospitals began to divest their health insurance arms like they did with their physician practices. Now, under President Obama's Patient Protection and Affordable Care Act, there is a renewed emphasis on managing the continuum of care with better quality and decreased costs. In some instances, such as accountable care organizations and bundled payments, hospitals will be viewed as provider, insurer and care manager. "Through payment changes, the ACA is creating incentives for provider systems to manage the entire process of care," says Peter Weiss, MD, president of Concert Health Plan, which started offering commercial group health insurance through the Florida Division of Adventist Health System in 2010. "This is easier when the provider system is also the insurer and can align the incentives of all parties around the health of the member." Lisa Goldstein, an associate managing director at Moody's Investors Service, agrees, saying healthcare reform has inspired a renaissance of hospitals wanting to dip their toes back into the health insurer realm in order to comply with the goals of federal healthcare reform. "Historically, we've seen this trend before," she says. "[Healthcare] is a very cyclical industry. In the mid-1990s, many health systems became vertically integrated. The hospital was the core business, but management also decided to go into the insurance business like we're seeing today." However, in the 1990s, the practice of hospitals doubling as insurers was more experimental than anything else, especially as the healthcare system tried to grapple with the concept of managing and financing the care of select groups of people. Now, Ms. Goldstein says hospitals want to start their own health plans because healthcare reform demands population health management — and what better way to manage the care of a population than by becoming that population's financing vehicle? "Revenue is under pressure, and healthcare reform is coming — that's a fact now," Ms. Goldstein says. "In order to reduce costs and gain efficiencies, many [hospitals] are exploring getting back into health insurance business, either on their own or with a well established health plan. It's back to the future with this." One of the clearest benefits for hospitals starting their own health plans is the alignment of goals associated with healthcare reform, as previously mentioned. If hospitals provide the care and finance the care, it makes the delivery process more efficient without having to deal with a third-party intermediary. Consequently, hospitals that add a health plan will generate more revenue, which allows for more reinvestment within the community, the system and a growing patient base. For example, Geisinger Health Plan, one of the nation's largest rural HMOs, covers more than 300,000 people and brings in roughly $1.3 billion in annual revenue to Geisinger Health System. Geisinger Health Plan is somewhat of an exception, due to its longevity, but CEO Dr. Davis says the increase in revenue allows the health system to better "re-engineer our care to get better outcomes." 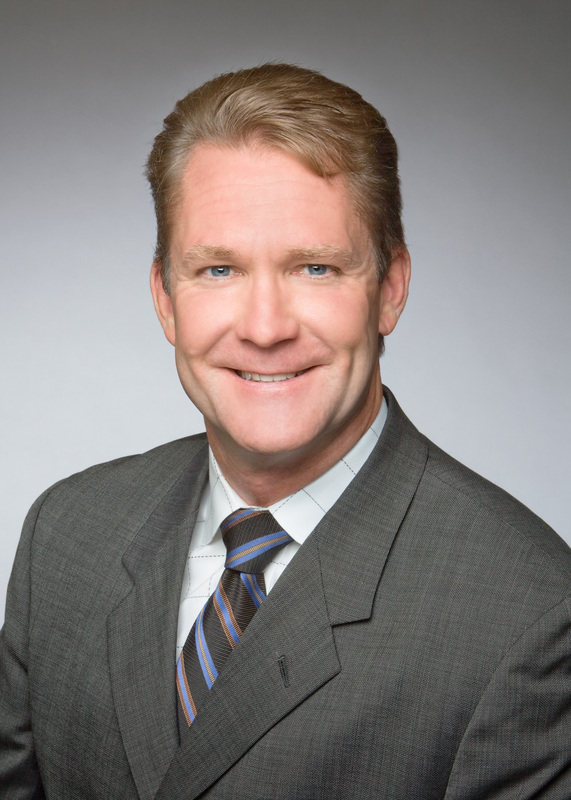 Daryl Tol, CEO of Florida Hospital Volusia/Flagler, which recently announced it would launch its own health plan in 2014, says hospitals that offer health plans to their patients also keep care decisions more "local." "Healthcare is local, yet providers and patients often face mandates from insurance companies who are not local," Mr. Tol says. "This initiative will help us keep healthcare decisions in our community." However, challenges associated with starting a health plan can also be daunting. Last November, Fountain Valley, Calif.-based MemorialCare Health System announced it will launch its own health plan, Seaside Health Plan. Barry Arbuckle, PhD, CEO of MemorialCare, says many questions crossed his and other leaders' minds before they moved forward with their decision. "We didn't have the infrastructure or [health insurer] talent, and that concerned us," Dr. Arbuckle says. "This is very different from what we've done. Playing in the insurance space is very different." Ms. Goldstein of Moody's adds that hospitals looking to enter the health insurance business have to understand how complex it can be. Hospitals cannot flip a switch to go from a provider to an insurer, and state and federal health insurance laws can trip up many hospitals as they go along. For hospitals and health systems looking to venture into a world of self-owned HMOs and health plans, there are many things to consider. Here are three best practices that are essential for any health systems to become integrated with a health plan. Outline specific goals and strategies. 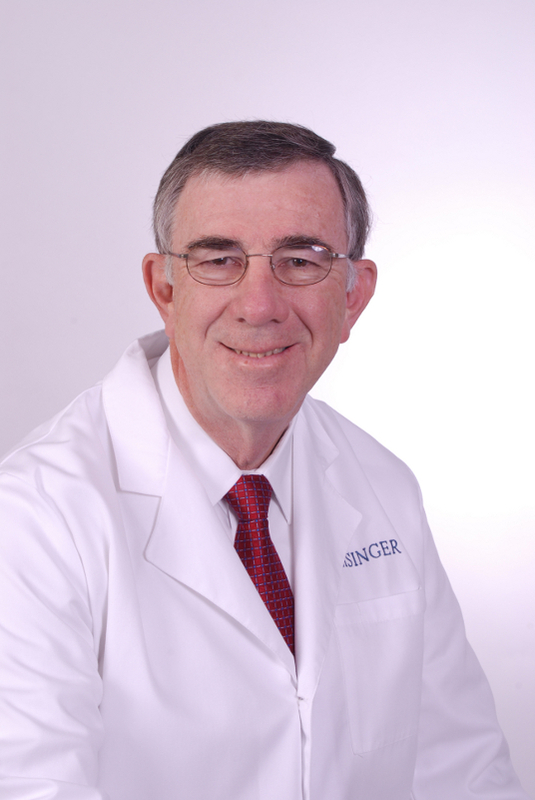 Dr. Davis has been with Geisinger Health System since 1978 and previously was the CMO of Geisinger Health Plan before he was named CEO last May. As a physician and now an executive, he has learned a lot within the insurance space, and he reiterated one tip to those who may want to launch a health plan of their own: What's your goal and strategy for having a financing arm in your system? "If you're thinking about getting a health plan, are you really clear on what you're using it for?" Dr. Davis asks. "What you should not be using it for: keeping traditional beds full and buy more hospitals — that's probably not a long-term strategy." Instead, Dr. Davis says hospitals and health system should view a self-started health plan as a laboratory to ask, "What would be the most optimal way to take care of this membership?" — a question that is at the forefront of healthcare reform. "Then can we re-engineer care in a way to get that done?" Dr. Davis continues. "How do you create a payment model that will sustain and support that value-based re-engineering?" Dr. Arbuckle of MemorialCare says his health system asked many of those same questions. "I would encourage others to follow the initial process we did: What will you have?" Dr. Arbuckle says. "This is not a business you know very well, so go through that deliberate process." Conduct the appropriate research, and know your options. Dr. Arbuckle says MemorialCare evaluated and weighed all of its options before deciding on starting Seaside Health Plan, which will eventually offer health coverage initially to 17,000 Medicaid and CCS beneficiaries with substantial growth expected in the future. (California Children's Services, or CCS, focuses on children with chronic and ongoing medical needs.) He says the health system had three main options: Start its own health plan from scratch, partner with a payor or acquire an existing health plan. Dr. Arbuckle and MemorialCare leaders ultimately nixed the first two options. Starting a health plan from scratch in California would have taken up to 18 months, while partnering with a current health insurer on a new health plan "didn't seem like a viable option" because they didn't know how other health plans would react, he says. Instead, MemorialCare went with option number three: It will acquire certain health plan operations and assets of Universal Care and has filed an application to become a California licensed health plan. According to Dr. Arbuckle, this was one of the quickest options, and it allowed MemorialCare to keep on the talent and staff of Universal Care, for which MemorialCare did not have the infrastructure. Ms. Goldstein of Moody's says the type of analysis exhibited by MemorialCare is what every health system should expect to conduct before starting its own health plan. In some states, insurance departments require certain levels of reserves, and it is paramount health systems can answer questions such as, "Will you have enough funds on hand to cover future medical expenses?" and "How will you price your product?" In addition, hospitals should be prudent and see if their health plan would invade on another payor's market space. While Dr. Arbuckle says his pending health plan does not cross into the coverage of any of his area's major insurers, hospitals must look at it on a market-to-market basis. Have the right governance. At Geisinger Health Plan, Dr. Davis serves as president and CEO, but the health insurance responsibilities are not his alone. The health plan is part of Geisinger Health System, and he reports to system CEO Glenn Steele Jr., MD, and the rest of the C-suite team. A hospital's health plan needs its own executive leadership, but it cannot be left alone. It needs molding and support just like any other branch of an integrated delivery network. "We have a combined governance, and that has been one of the keys to our success," Dr. Davis says. "The health plan is not something on the side — this is something we're all responsible for, and we do well by aligning with our mission, which is the triple aim." Ms. Goldstein of Moody's agrees, saying the most successful U.S. health systems that have health plans mirror what Geisinger does from a management perspective. "At [successful IDNs], their management structures are such that there is a corporate-level CEO, CFO, etc. As you go down into the health plan division, there is a CEO and CFO with health plan expertise who report up to the system CEO and CFO," Ms. Goldstein says. "They have management at each of the operating companies, and it rolls up into senior management. That's a key reason to why some health plans have worked at these longstanding systems."